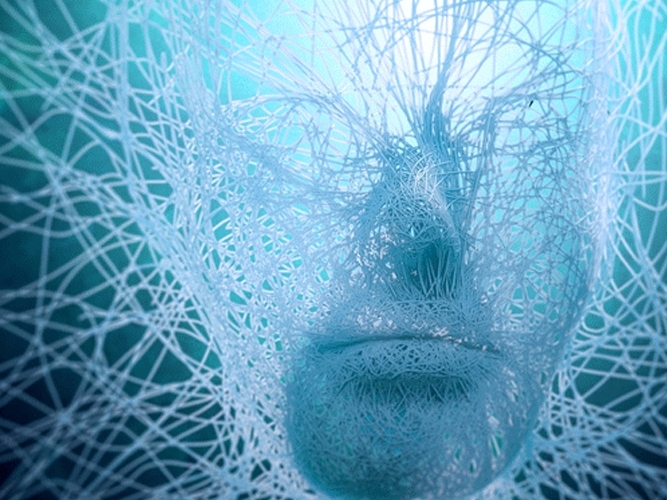 The human brain is complex and is capable of the most amazing and complicated creative tasks. 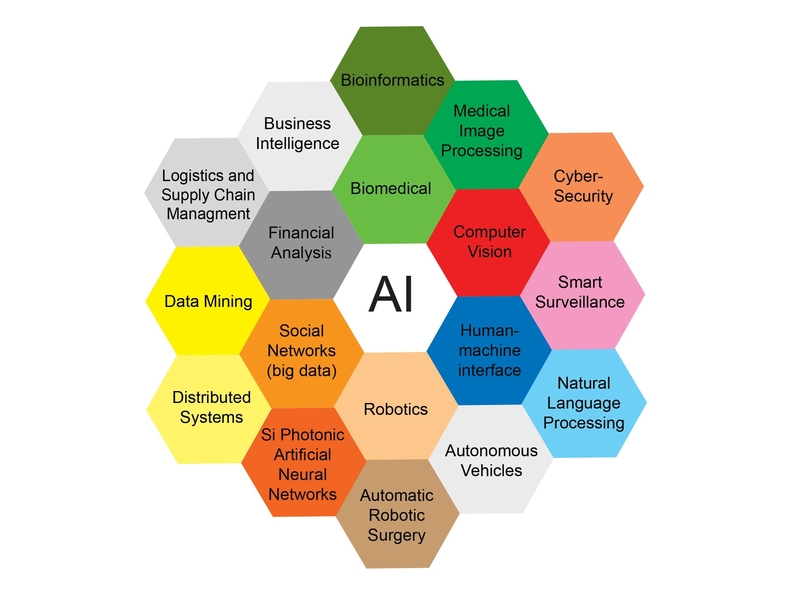 More than 50 years ago, computers inspired by the architecture or learning approaches within the human brain gave birth to the field of Artificial Intelligence (AI). During the last 50 years, computer power and memory capacity has doubled about every two years. This has led to an approximately hundred million times improvement in computer hardware. 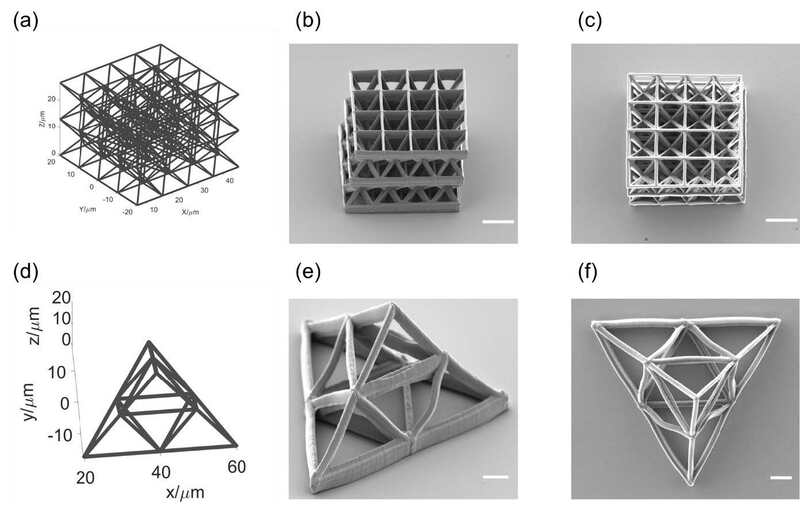 Professor Shih-Chi Chen, Department of Mechanical and Automation Engineering, Faculty of Engineering, and his team have been recognized with a 2018 R&D 100 award - a globally prestigious award given to the top inventors of the year for the development of the Digital Holography-based 3-D NanoBuilder. Malaria is among the major threats to global health. 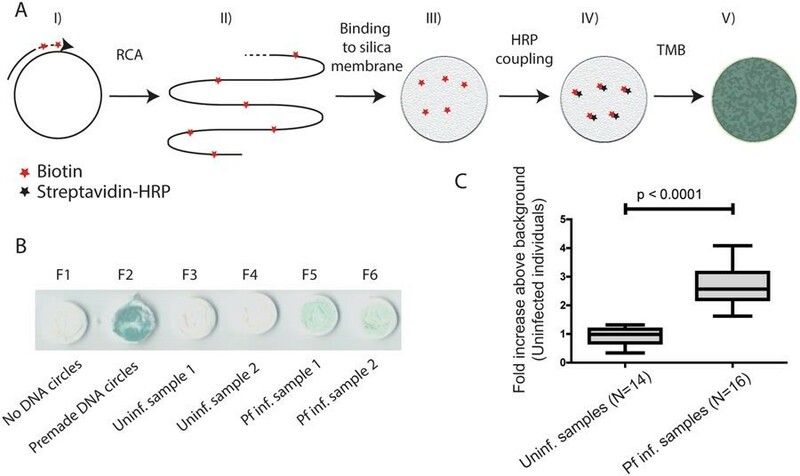 We have developed a platform technology combining a novel enzyme-extraction technique based on droplet microfluidics to handle minute samples and to extract active enzymes more effectively. 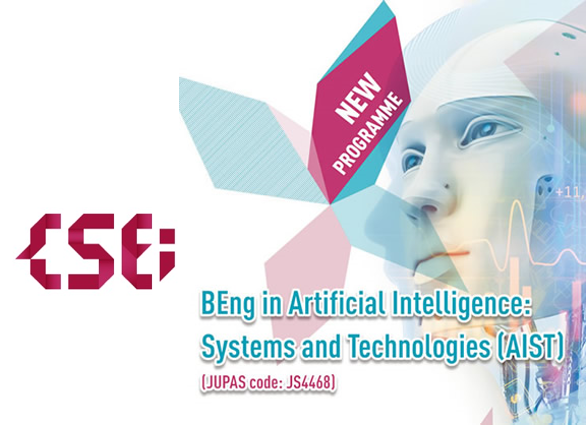 The Centre for Innovation and Technology and the Centre for Financial Engineering held a conference on financial technology entitled 'When Wall Street Met Main Street – The Human & AI Brainwave Resonance' in October 2018. 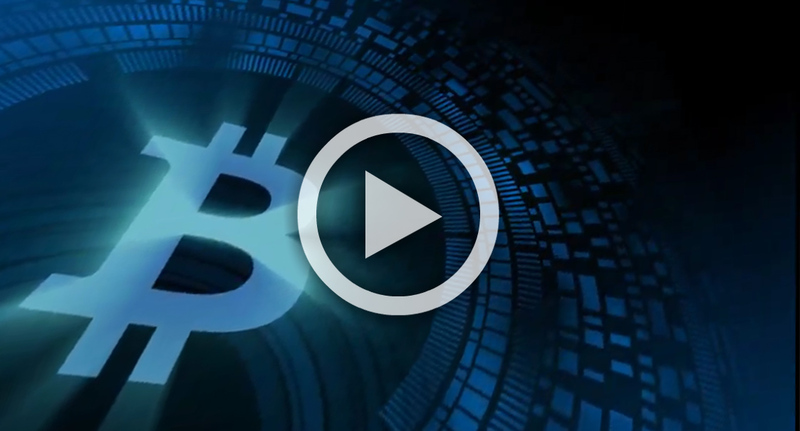 The event drew over 500 industry practitioners, experts, researchers and government officials to explore the trends driving the FinTech revolution. Professor Martin D.F. Wong was appointed as dean of the Faculty of Engineering with effect from 4 January 2019, serving for a term of five years. Professor Wong was also appointed as Choh-Ming Li Professor of Computer Science and Engineering. 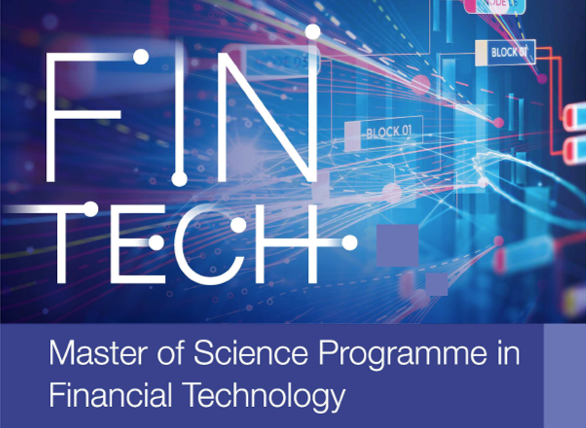 The Faculty will launch a new Master of Science in FinTech programme in 2019/20 academic year. The programme aims to nurture people who are technologically adept and business savvy who can offer innovative solutions to finance-related industries. 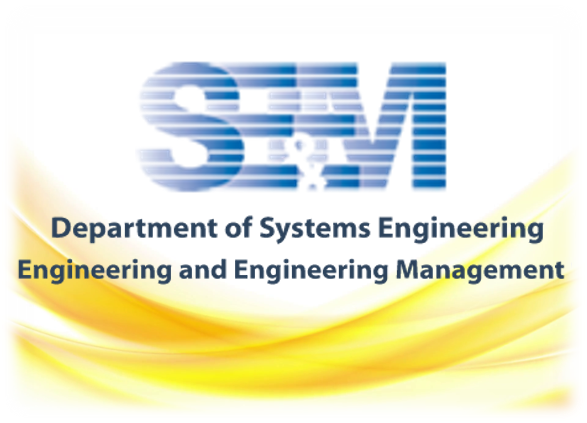 The Department of Computer Science and Engineering launches a new four-year bachelor of engineering programme in Artificial Intelligence: Systems and Technologies (AIST). It aims to meet today's tremendous demand for well-trained talents in AI and related specialisations. 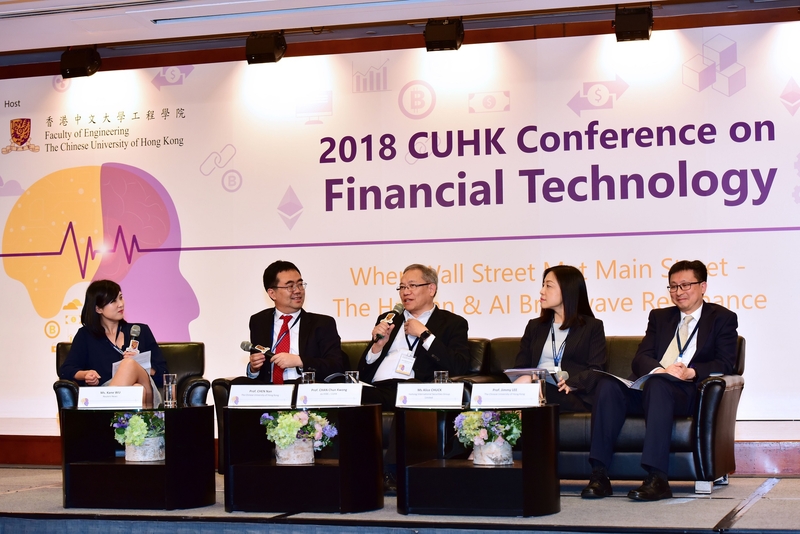 The Centre for Innovation and Technology (CINTEC), Faculty of Engineering, and the Centre for Financial Engineering held a Conference on Financial Technology (FinTech) titled "When Wall Street Met Main Street – The Human & AI Brainwave Resonance". 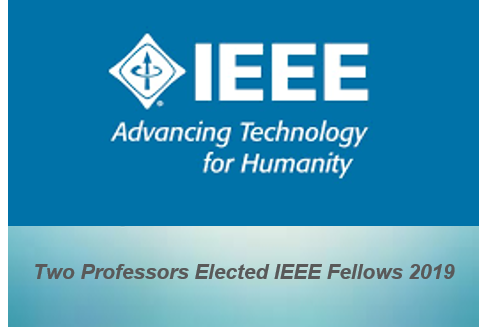 Professor Tsang Hon Ki and Professor Irwin King Kuo Chin have been elected Fellows of the Institute of Electrical and Electronics Engineers (IEEE) in the class of 2019. There are currently 32 IEEE Fellows among 110 professors in the Faculty of Engineering at CUHK. 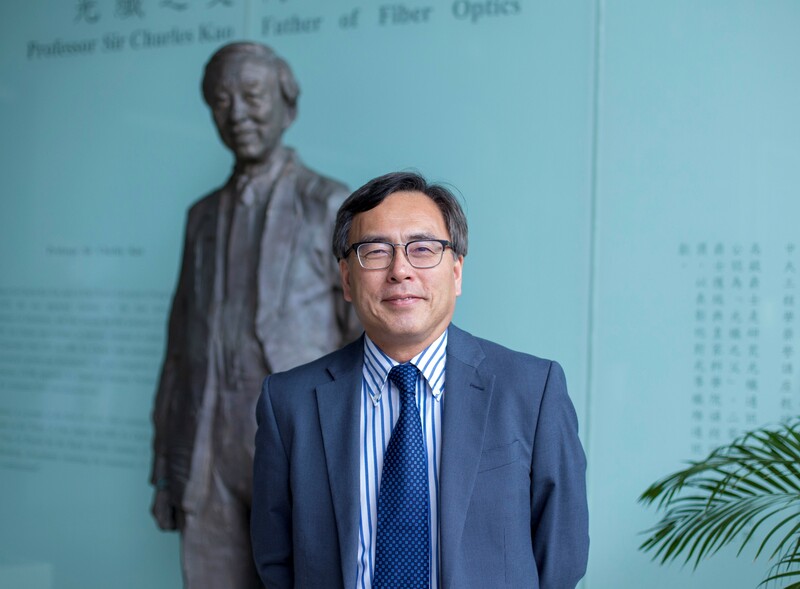 Professor Wong Ching Ping and Professor Zhao Ni, Department of Electronic Engineering have been named by Clarivate Analytics in the list of "Highly Cited Researchers 2018" as among the world's top researchers. 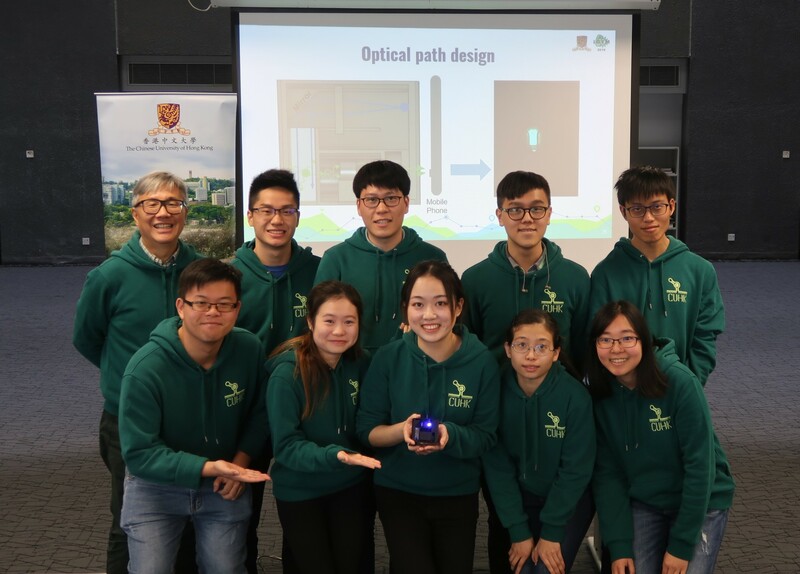 A team of students has been awarded a Gold medal at the international Genetically Engineered Machine (iGEM) 2018 Giant Jamboree held in Boston, USA, for developing a novel rapid test for influenza subtypes. A team of students took the Best Case Research Award in the Academy of Asian Business (AAB) 4th Annual International Conference 2018, Seoul, Korea for their case analysis entitled "Da Jiang Innovation, DJI: The Future of Possible". A team of four Information Engineering PhD students participated in the MSCOCO challenge 2018, the most prestigious contest in the area of computer vision. The team, 'MMDet', won first place in the Detection track, reflecting their state-of-the-art solution. All Rights Reserved. The Chinese University of Hong Kong.